Money, Money, Money. These blokes have tons of it. 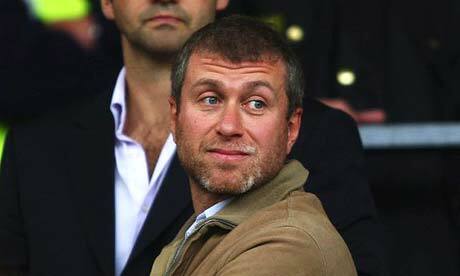 Here are the 10 richest owners or shareholders in British soccer. 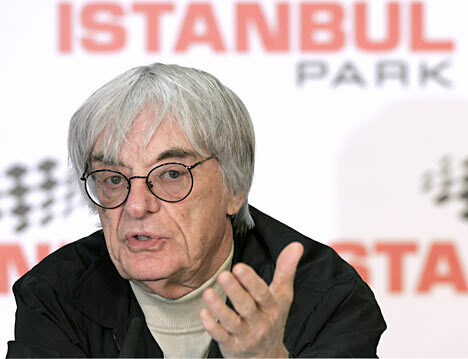 The “F1 Supremo” owns 15% of Queen Park Rangers, purchasing a stake in financially troubled club in 2007, helping clear some of the 20 million pound debts. It’s been three years, but it seems that the ship is finally heading in the right direction, with QPR leading the Championship after ten matches. 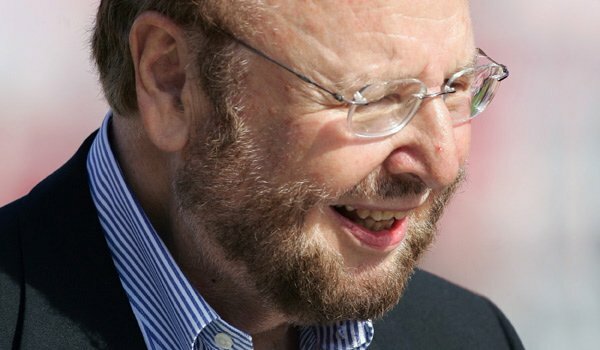 Maybe the most hated owners in the soccer world, the Glazers, who also own the Tampa Bay Buccaneers, completed the acquisition of Manchester United in 2005 for around 1.47 Billion Dollars, saddling the club with a huge debt (850 million dollars), while raising ticket prices by almost 50% since 2005 as more protest groups and even a club, F.C. United of Manchester, which plays in the lower ranks of English soccer. A group of fans and investors called the Red Knights proclaimed their interest of purchasing the club off the Glazers, who have no intention of selling. 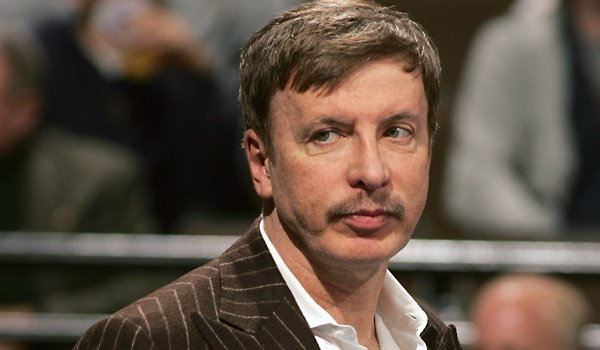 Arsenal’s biggest shareholder with 29.9% and also full time owner of the Denver Nuggets (NBA) and the Colorado Avalanche (NHL). He also is a co-owner of the NFL’s St. Louis Rams. And despite making a lot of money by himself through real estate, he has a mega rich wife, Anne Walton, heir to the Wal-Mart fortune. 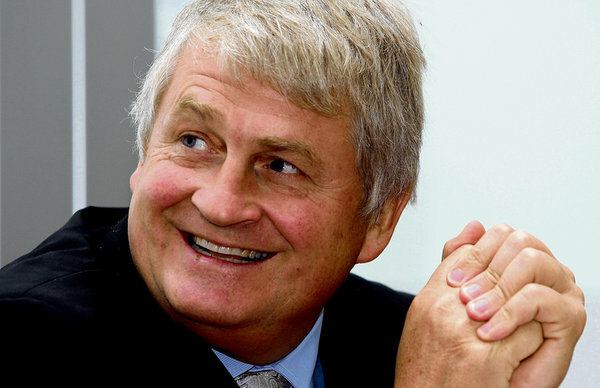 O’Brien, a telecommunications mogul, owning over 40 radio stations across eight European countries, owns about 3% of Celtic shares, worth around 1 million pounds. 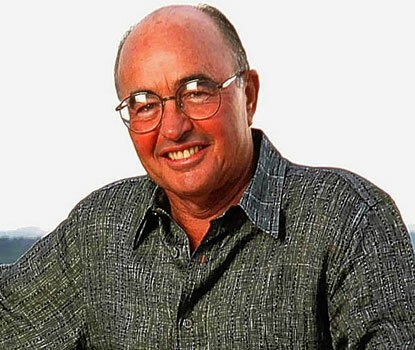 Joseph Lewis, born in London, now spends most of his time in the Bahamas and is the main investor in Tavistock Group which owns over 175 companies in 15 countries. With Tottenham in the Champions League and a new stadium on the horizon things look good for Lewis and Tottenham. 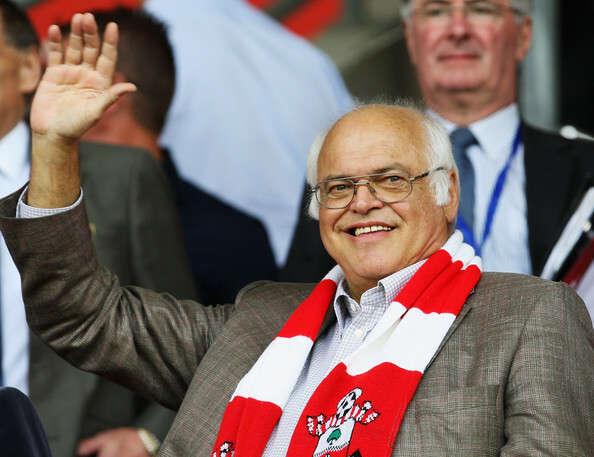 Markus Liebherr purchased Southampton in 2009, becoming quite a popular figure in St. Mary’s while trying to push Southampton back out of League One. Liebherr passed away two months ago and his family has pledged to continue and support the Saints and their bid for promotion. No longer a big spender like in the early days, Abramovic is shifting his interests in the business world away from oil and into Steel and Mining while hoping that this year will finally be the season that he sees Chelsea win the Champions League after Ancelotti brought back the league title after three years finishing behind United. 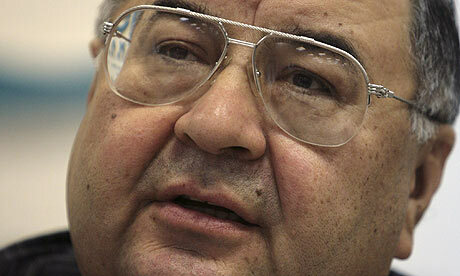 Another man who’s into mining and such, Uzbek Usmanov has a stake in Arsenal worth around 170 million pounds, who described his love for Arsenal similar to that between a man and a woman. He made his money through steel, iron and ore mines. 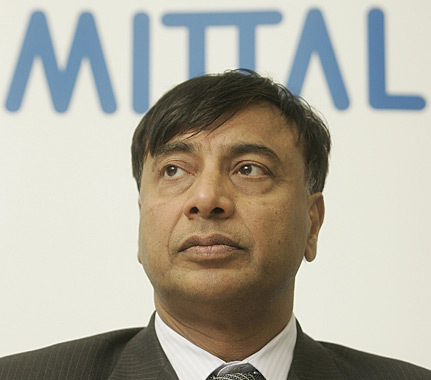 Steel Again – Mittal, who owns 20% of QPR, is the boss of the World’s largest Steel maker, Arcelor-Mittal, his family’s company. 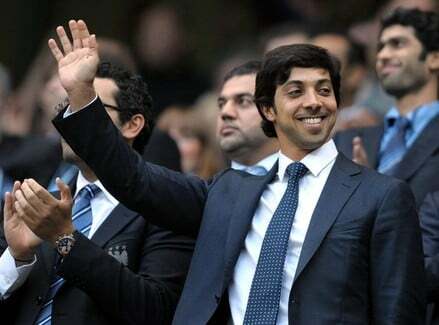 Rich in money and political power, Sheikh Mansour bin Zayen Al Nahyan is the biggest spender in the game, with 325 million pounds used on transfer deals in the last two seasons, bringing Tevez, Adebayor, Barry, Silva, Toure and many more to Eastlands. He bought the club for 210 million in August 2008 and seems willing to spend more in order to do to City what Abramovich did to Chelsea, with rumors of something around 200 million pounds waiting to be put to good use in the transfer market. And for political power? Member of the UAE federal cabinet ; Married to Dubai’s ruler, Sheikh Mohammed bin Rashid Al-Maktoum, daughter. Not bad.